The Beautiful Views From This Home Are Breathtaking! The Best Location On The River With A Private Beach 185 Ft Of Bulkhead 75 Ft Dock 90 Min. From Manhattan 45 Min. 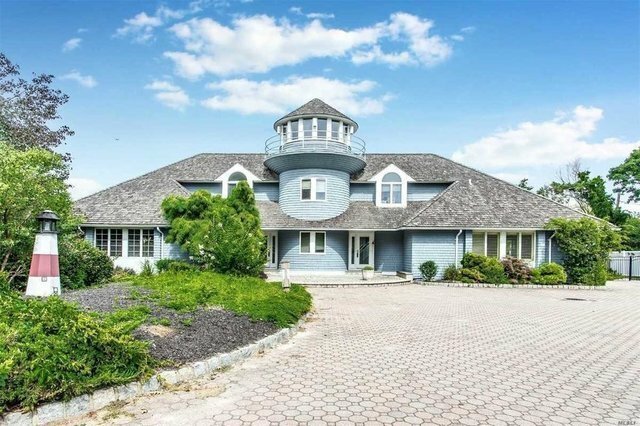 From Hampton's A Jump Across The Bay To Fire Island & Steps From Golf Course. Great Home For Entertaining All Year Round. Water Views Everywhere. A Summer Time Paradise!